Learn how to explore the world by watching 5 Wonderful Museums You Can Visit Online and can see all the aspects. So have a look at complete guide discussed below to proceed. There was the time when the Internet or the digital world was not at all useful to the mankind instead of providing only some reading stuff. At that time people just users to do most of the things offline like sending messages. Writing, visiting places, reviewing things etc. Now the world has changed so much as the internet has developed into the incredible world from where almost anything can be done. Through the internet now anything can be bought up online, reviewed, places can be visited etc. Talking about our article, we know that museum is such places that have ancient to some really precious things placed so that visitors could view them. More probably the museums don’t allow anybody to shoot or capture those ancient objects in the camera for the security reasons. This means that if anyone wishes to visit the Museum them they have to spend a lot, take out time especially for the purpose. We have discussed digital world and the museums till now, and this is because we are here to provide their correlation. Now through some specific websites on the internet, anyone can easily visit some best museums online and they will not have to spend so much for this specific purpose. Here in this article, we have written about all those museums that tend to provide the users with the ability to visit online. If you wish to know about those websites for the museums then please keep on reading this article, we have provided the whole information below! Below we had listed the wonderful museums that you can visit to see everything there. So have a look at the complete guide below. The most popular museum situated in France that is visited by millions of people throughout the year. 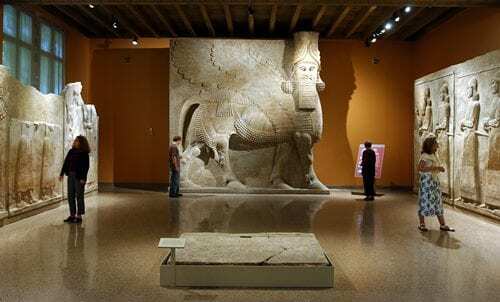 Now people can also see many antiquities, artifacts of this museum easily from the online website! This museum is focused on providing the world with the better knowledge of great achievements by the women in old times. There are also various specimens related to the women spies happenings. The website has quite a great stuff in regard to the women sufferings and achievements in the past times. Just visit this website to know better about the museum! Provide the 360-degree specimen images too. 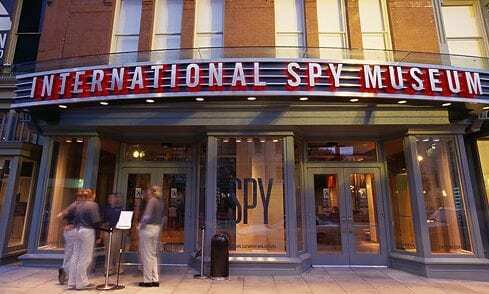 This museum contains most all of the international spy machines used by the agents in the later age. 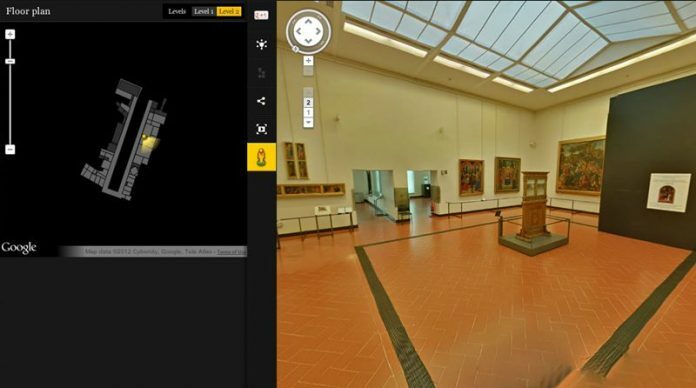 Through the website, the visitors can take the 360-degree look at some of the best things about the museum and hence grasp the knowledge about them. 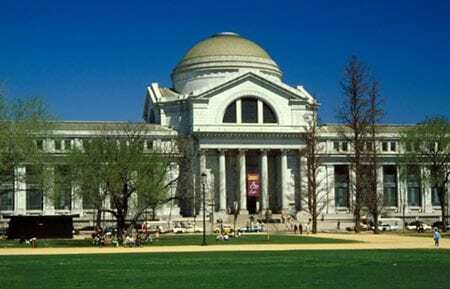 Situated in Washington dc, this is one of the most popular museums in the world. 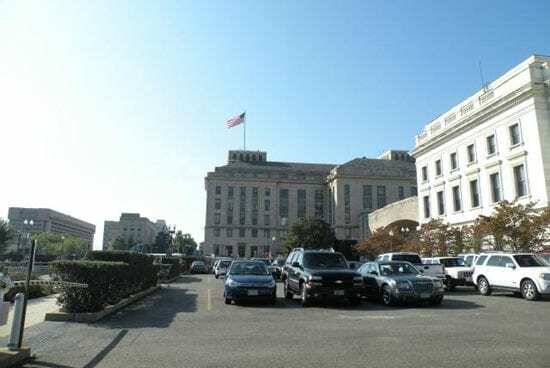 In this museum there are over 126 million specimens of plants, animals, human remains, rocks, minerals and nobody could visit all of these at a single time or even in a single life. The website of this mutation provides some of these specimens but not every of these can be shown. Anytime when you are free you can take the close looks at some of the best specimens of this museum through this website. The above websites will ensure that you take all these museum tours from anywhere in the world. The best things about these websites are that the users get to grasp full museum experience and they just don’t have to spend a lot. Nor even they require to push through the crowds to get the crisp looks of the amenities present in the museums. These are the ultimate web sites for the curious people those who always wish to look around the ancient things around the globe. We hope that all of you will like this article, please take some time to share this post. Also, try to provide your suggestions to is regarding this post through the comments section!